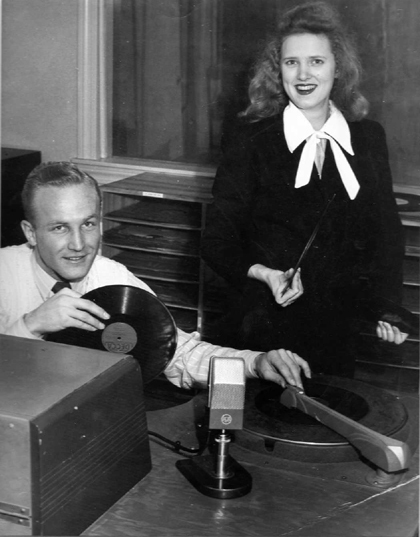 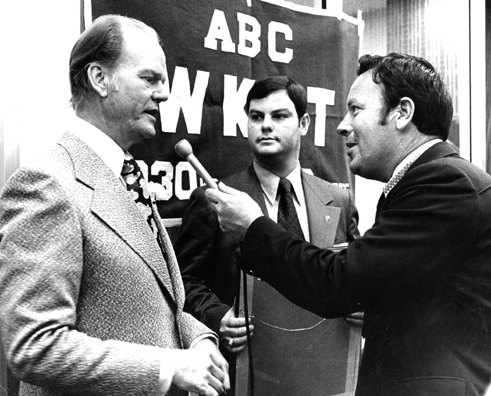 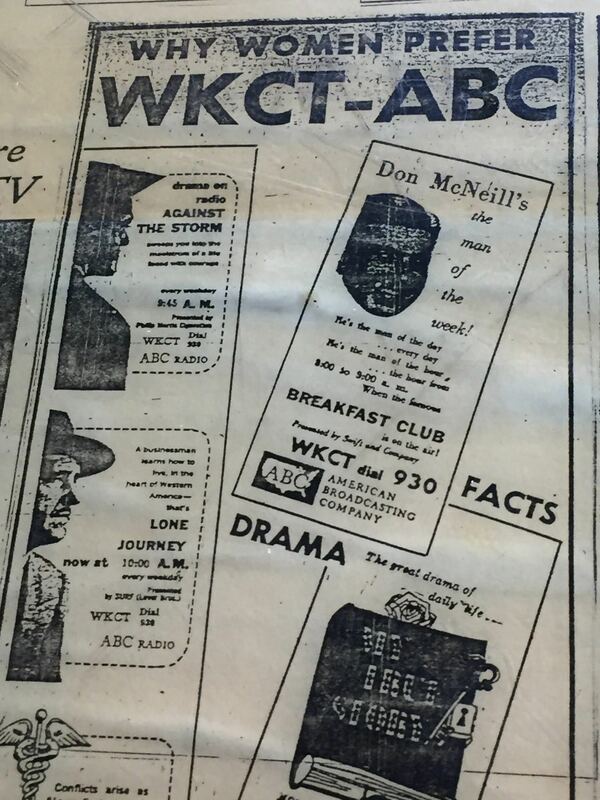 WKCT-AM began broadcasting on Saturday, November 1, 1947 at 9:30 a.m. Paul Huddleston served as the first station manager and gave the first newscast at 12:15 p.m. Broadcasting at 1,000 watts, the station’s signal covered a 60-mile radius. 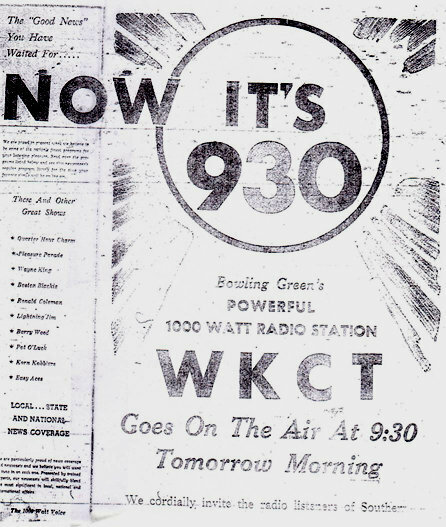 The station now broadcasts at 5,000 watts during the day and 500 watts at night. 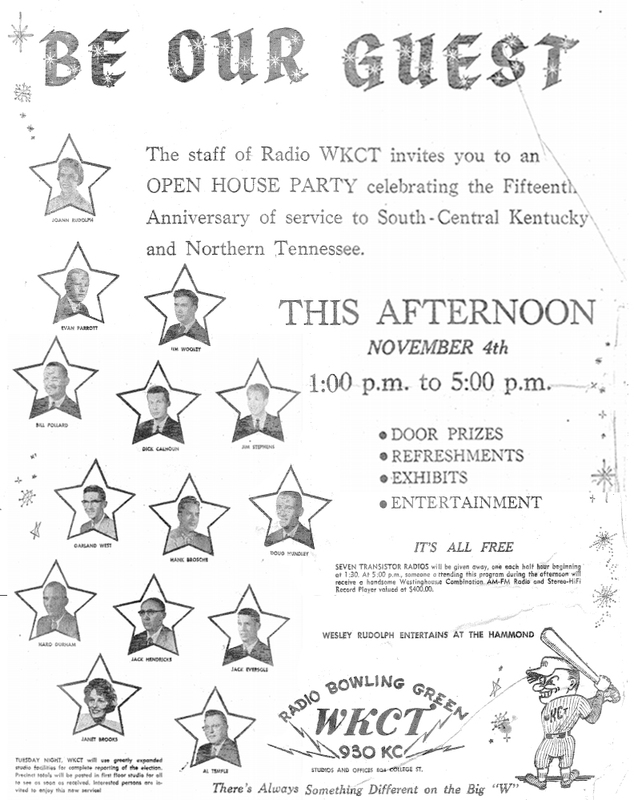 Its signal can be heard clearly from Elizabethtown to Nashville. 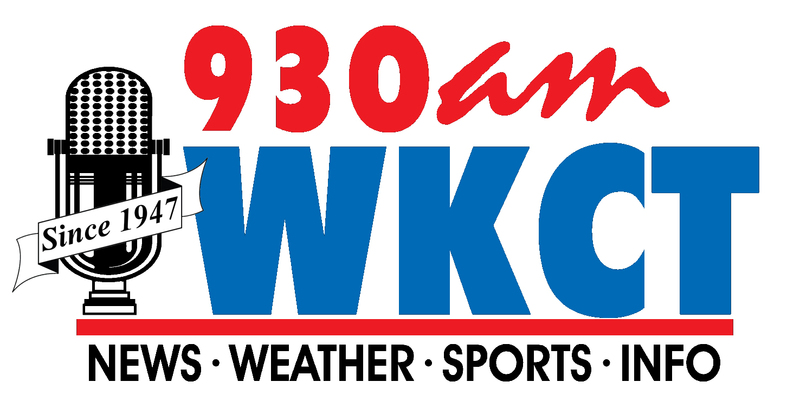 In January 2017, a simulcast was transmitted on 104.1 FM and station was branded Talk 104 / 93 WKCT. 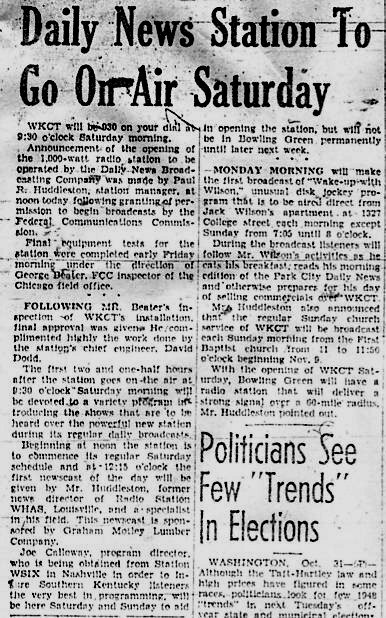 The Daily News Broadcast Company has been owned by the Gaines family and has remained at the same location, at the corner of College Street and 8th Avenue, since its inception. 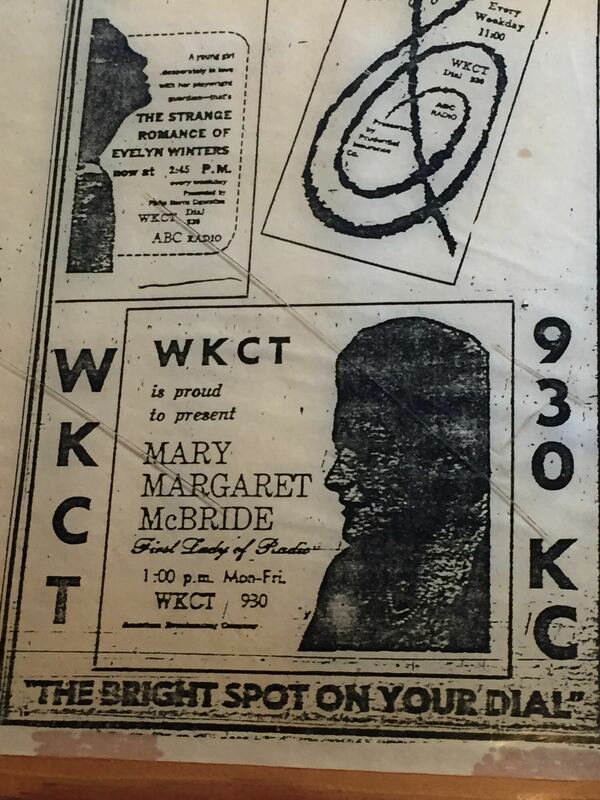 "The 'Good News' You Have Waited For"
"The Bright Spot On Your Dial"